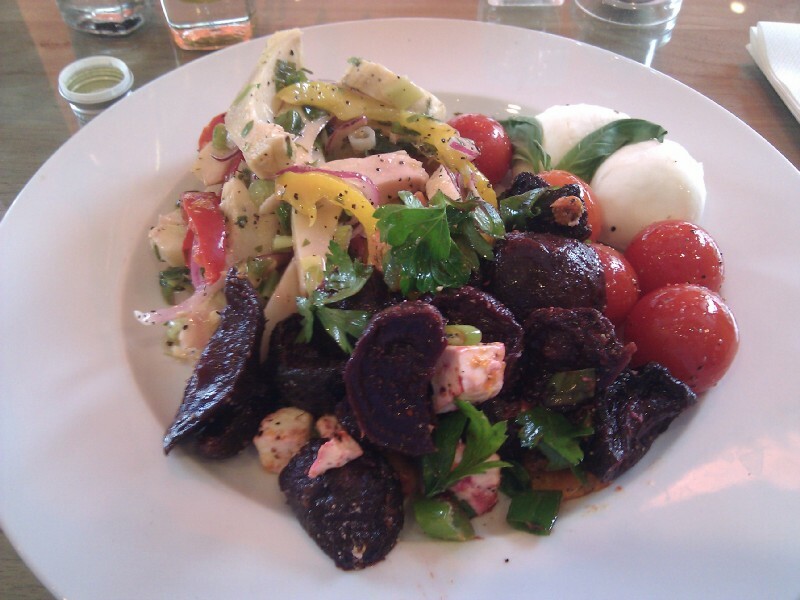 Lunch at Baker and Spice in Belgravia, dinner at Canteen on Baker Street. 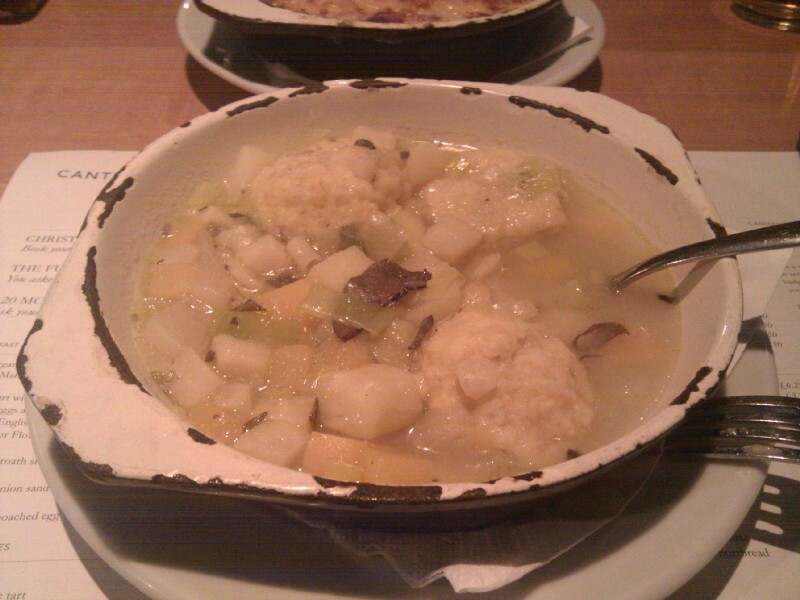 21:20:17 Dinner at Canteen - the winter vegetable stew. 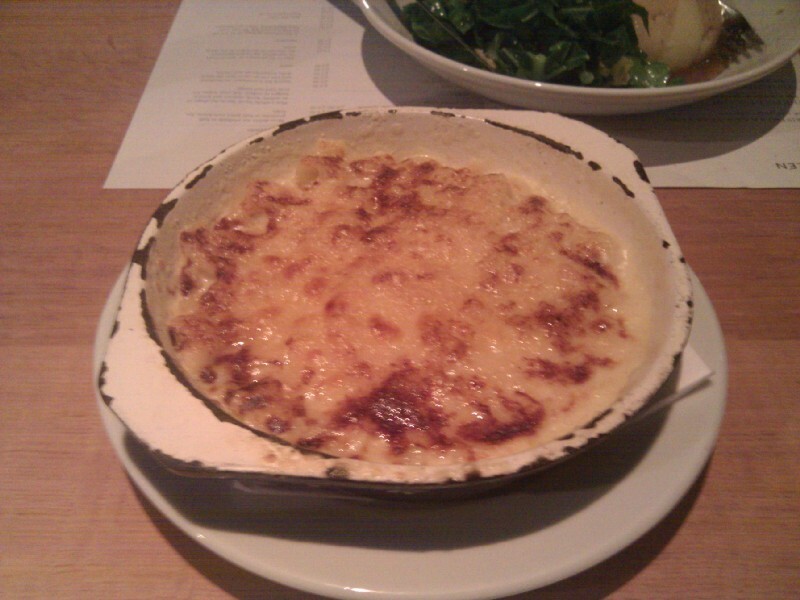 21:20:24 Macaroni Cheese. 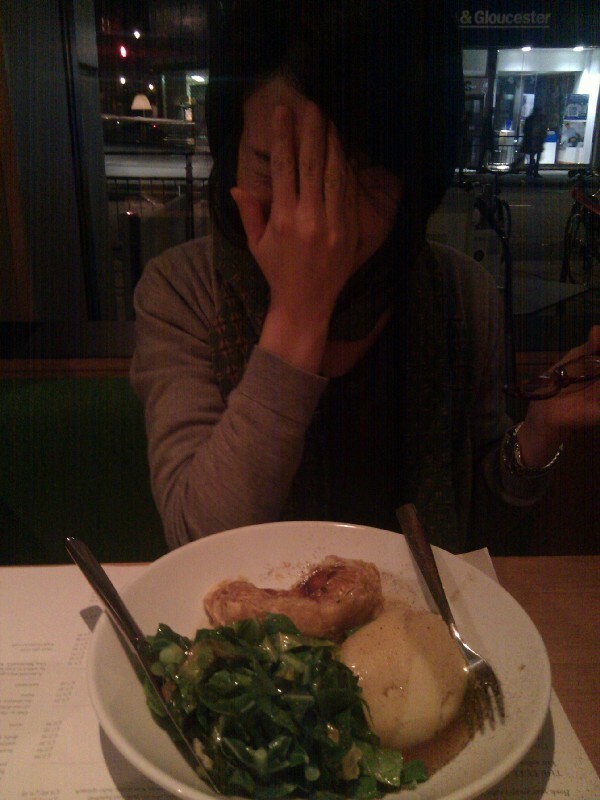 21:20:31 Chie and her steak and kidney pie (I think).